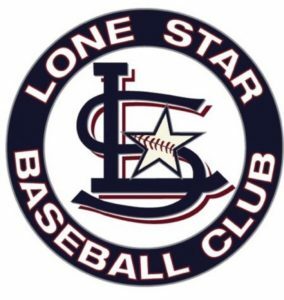 Lone Star Baseball Club – Central – All Out. All Game. All Season.